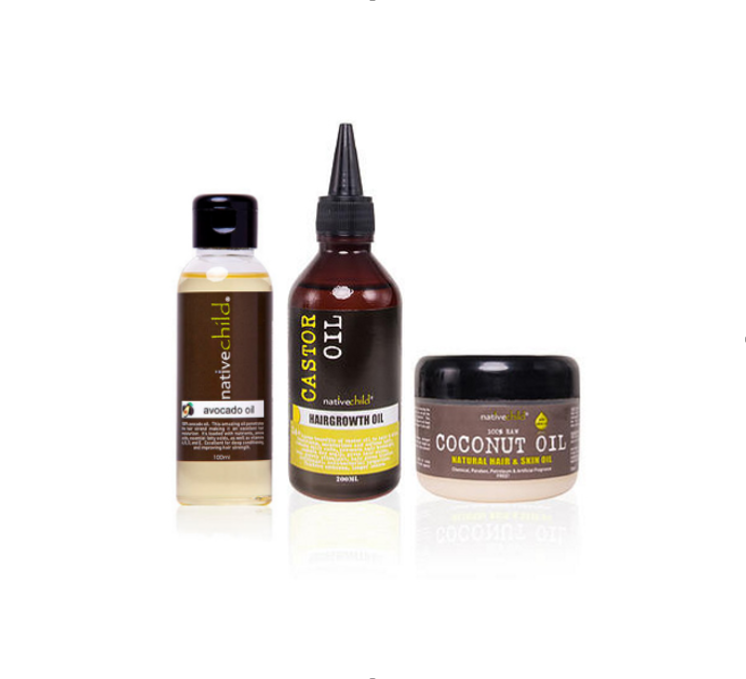 This combo includes 100% avocado oil (100ml), 100% coconut oil (125ml) and our cold-pressed castor oil, all excellent for nourishing hair, scalp and skin. 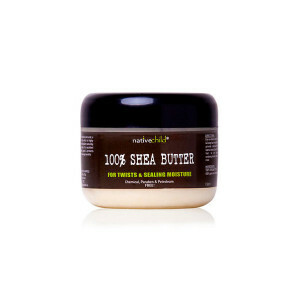 Avocado oil penetrates the hair strand, making it an ideal moisturizer. 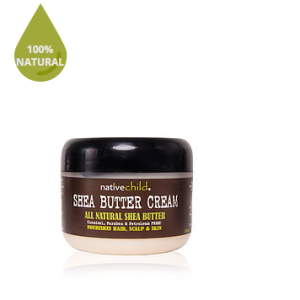 It can be added to conditioner, used in a hot oil treatment, or applied to damp hair to use as a conditioner. Our castor oil is a growth stimulant, and will help your hair grow healthy and long. Finally, coconut oil has a variety of uses, but is especially good for nourishing the scalp and helping to repair and strengthen damaged hair. This combo is a perfect way to experiment with a few different products when you’re starting out, or as part of a regular care regimen. 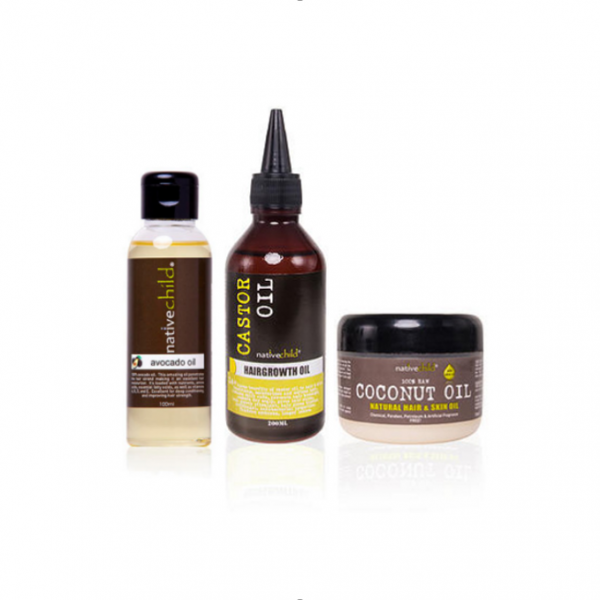 This combo includes 100% avocado oil (100ml), 100% coconut oil (125ml) and our cold-pressed castor oil (200ml), all excellent for nourishing hair, scalp and skin. This combo is a perfect way to experiment with a few different products when you’re starting out, or can be part of a regular care regimen. Be the first to review “Starter Oil Combo” Click here to cancel reply.